The flight to Madrid is 7.5 hours long, and the flight back is just over 8 hours, so I'll have plenty of time to read. Add to that any down time I'll have while I'm there, and five books doesn't sound too difficult to get through... 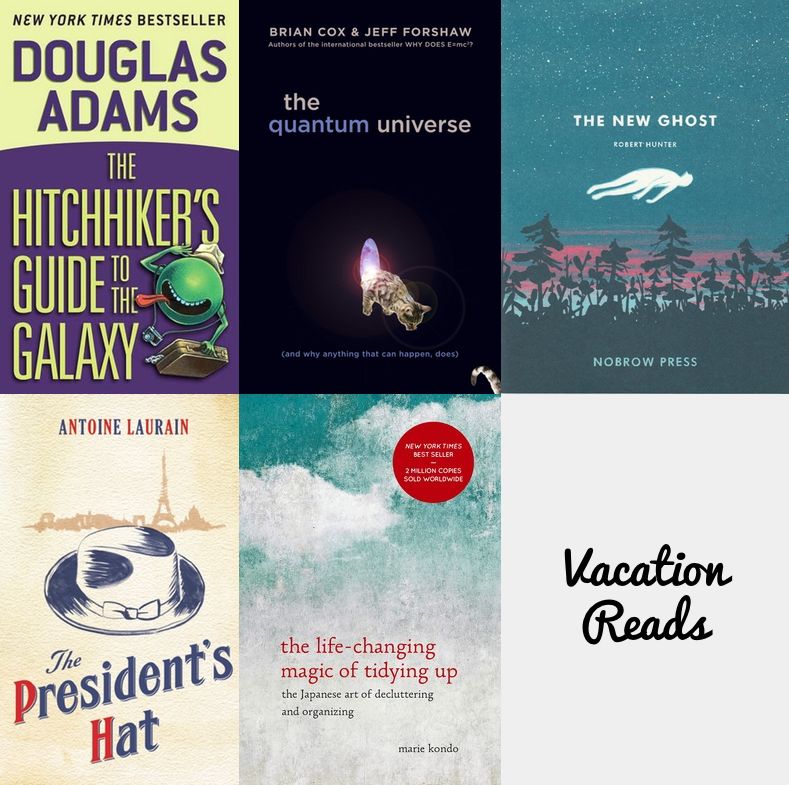 I'm going to download the kindle edition of most of these, just to ease down on the bulk of what I'll be traveling with. Have you read any of these? What's your favorite thing to do long flights?